These sizes and measurements are a guide only. * The Mondopoint System: This is the same as measuring the foot (not the shoe) in millimetres (mm). To measure your foot using this system: Place your heel against a wall and measure from the back of the heel to the end of the longest toe. Into your fast hiking or trail running? Invest in the Arrowsmith II Men’s Shoe and you’ll be rewarded with grip and stability the next time you hit the trail. 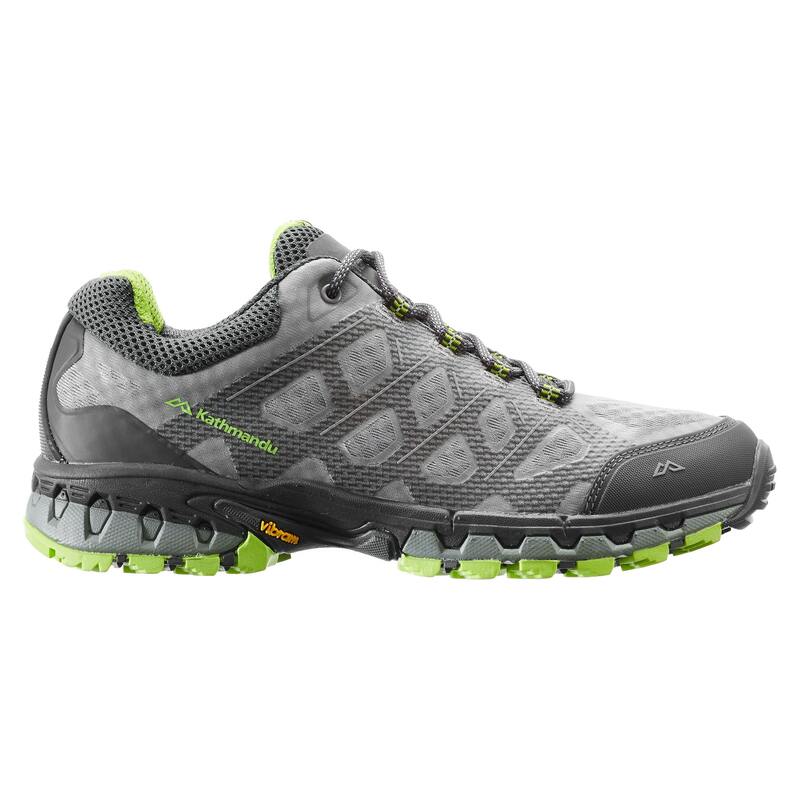 The Arrowsmith’s Vibram® sole is suited to trail running while the shoe itself is a lightweight, breathable option.